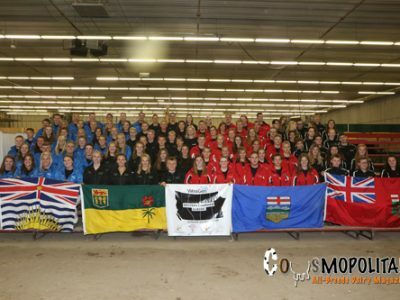 This year’s Western Canadian Classic theme was announced by the Saskatchewan team as Mooner Landing. 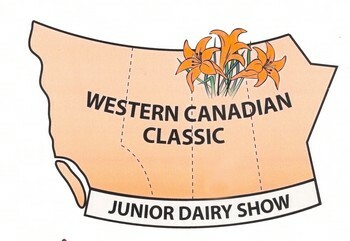 Promising another great year for Western Canadian youth enthusiasts, the 32nd annual Western Canadian Classic will be held in Weyburn, SK. The 2016 results are in from the Western Canadian Classic in Brandon, Manitoba. Premier Province went to Team BC.